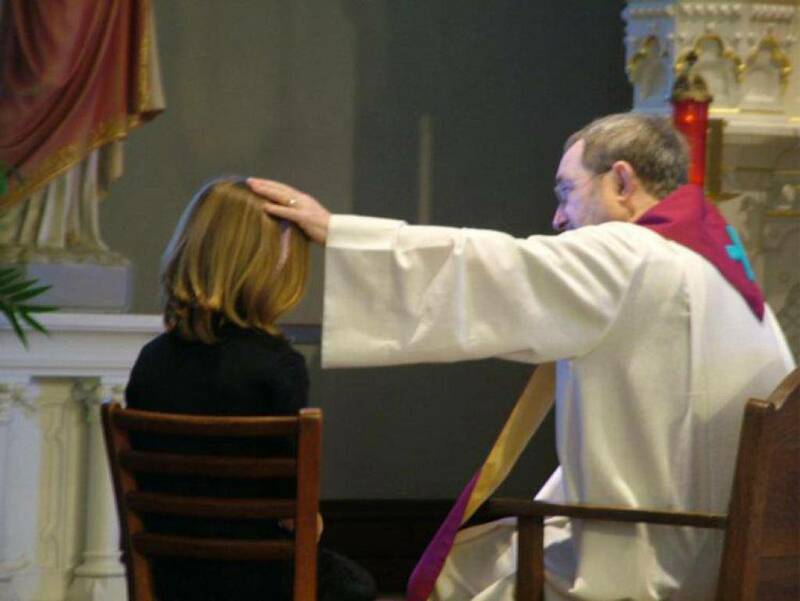 Reconciliation (also known as confession or Penance) is a sacrament instituted by Jesus Christ in his love and mercy to offer sinners forgiveness for offenses committed against God. At the same time, sinners reconcile with the Church, because it is also wounded by our sins. Every time we sin, we hurt ourselves, other people, and God. In Reconciliation, we acknowledge our sins before God and his Church. We express our sorrow in a meaningful way, receive the forgiveness of Christ and his Church, make reparation for what we have done, and resolve to do better in the future.